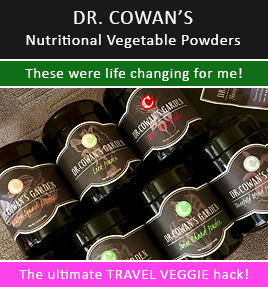 Sure, there are a lot of things high on the list besides these, but I won’t be caught without these, because they make my travel easier in many ways (think: real peace of mind). Do I have other favorite things that I’m going to always pack? Yes, at least I think so… and I’ll share that list after I figure it out. I’d say everything else is a work in progress for me. 樂 Every new destination we visit I’m inspired to carry even less. Oh, and in one case I was motivated to add to my pack. If my daughter gets sick and feels warm, I need to know now if she has a fever, with a thermometer I trust. It’s a tiny bit bulky but I rest easier at night having it even though I might only use it on occasion. 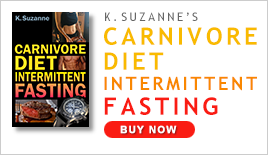 This is supposed to work wonders on digestive upset from bad food, too much food, food poisoning, etc. This can be used by all family members though I wasn’t super successful in administering it to Kamea. She can take most vitamins like a champ (with only a bit of complaining) but she was resistant to these for their size. I tried opening one and putting it in yogurt but she didn’t love it, and didn’t get enough probably. I wish there was a kid-friendly tincture of it or size capsule of it for kids. Anyone know of anything? 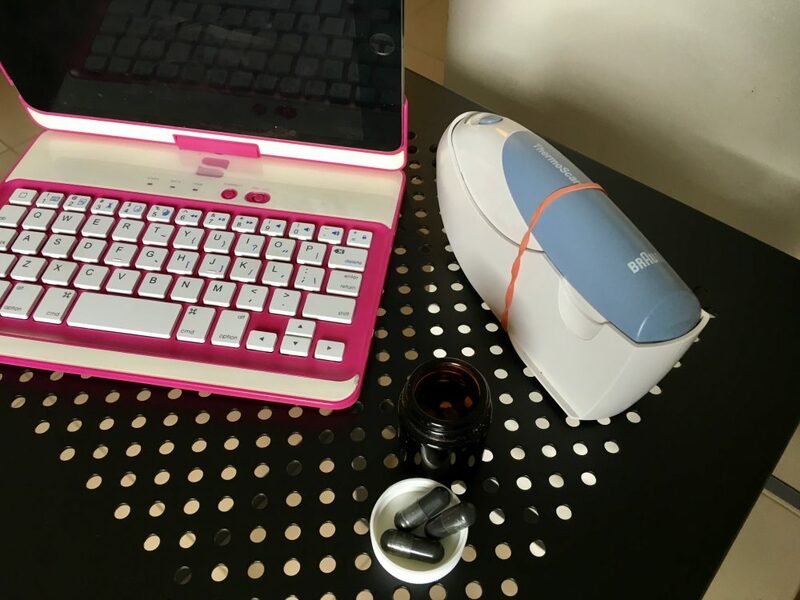 Update from a reader: Regarding the activated charcoal, I’ve been able to get my little one to take it by just opening the capsule and adding it to a spoonful of water (might be best to put the charcoal in the spoon first and then add a bit of water – slowly, so as to not wash the charcoal off the spoon!). He didn’t love the taste of it, and of course when a child isn’t feeling well they especially don’t want to take something that isn’t yummy. But we were able to manage since it was just one spoonful (your daughter is older, so you’d need to decide on dosage for her size…but they don’t need as much as we adults would, so I feel the spoonful method is great for a child). This way, it’s just one swallow and they’re done…as opposed to adding to a food where it’s bite after bite to get some of the charcoal into them. We are a technology-filled family. There are no restrictions on the use of them (most of the time). It’s the world we live in. I limited her exposure as a young baby  and until about age 2, but after that, we let her have at it. She’s learned so much using them, and it’s the future. I love that it entertains her on long travel days, or during times that I’m just, frankly, busy. She doesn’t have siblings and as we travel the world, especially, we don’t pack many toys. That said, we use it for a mix of education and entertainment. Her iPad is an important part of both fun and learning. She reads Kindle books on there (she just finished Harry Potter) and can access the local library from where we lived in Arizona. 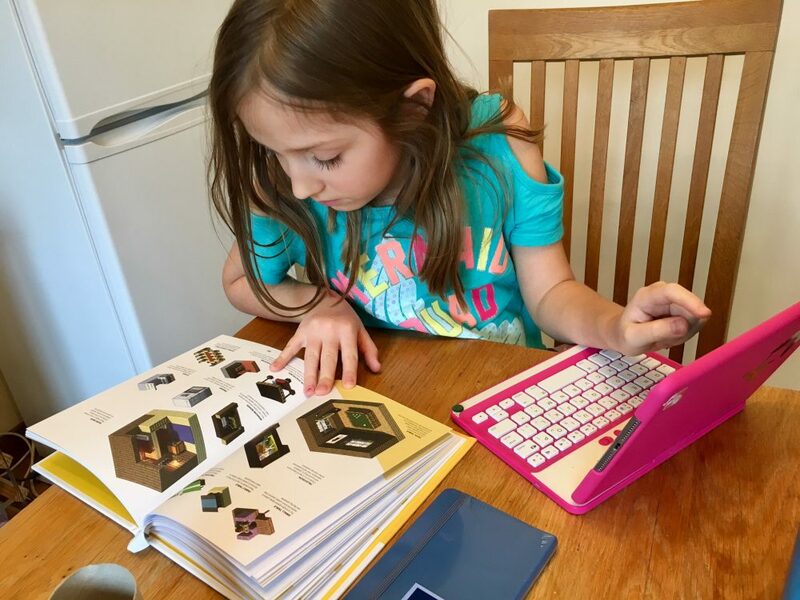 She also uses it for YouTube tutorials (she loves Minecraft) for funschool and good ol’ regular homeschool (did you see Astronaut Abby talk about pooping in space? Share that with your kids –  hehe). She plays tons of apps for both fun and school. She also loves  it for FaceTime and staying connected with family and friends. As you can see, I won’t travel the world without it. 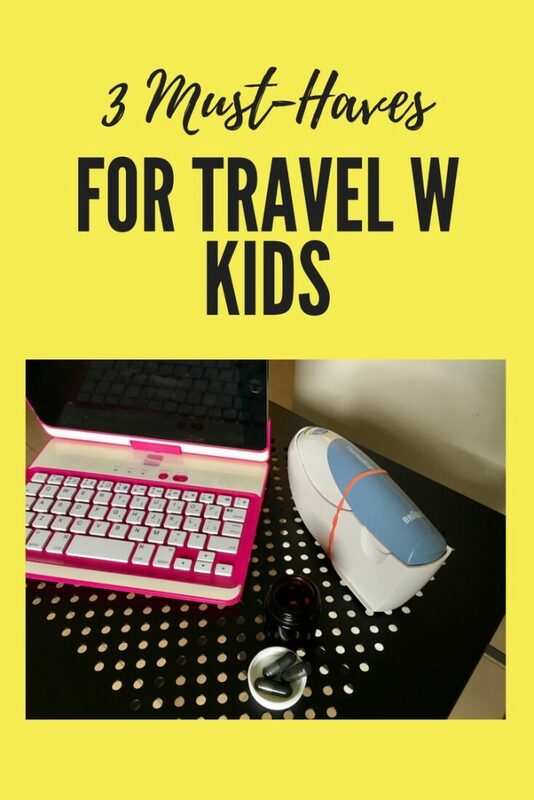 What are your travel must-haves as a parent?